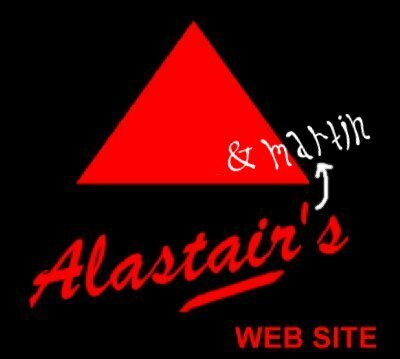 Welcome to the Oxford Pub Guide on Alastair's and Martin's Web Site! pubs and a unique marking system. Martin @ Oxford Pub Guide.co.uk.